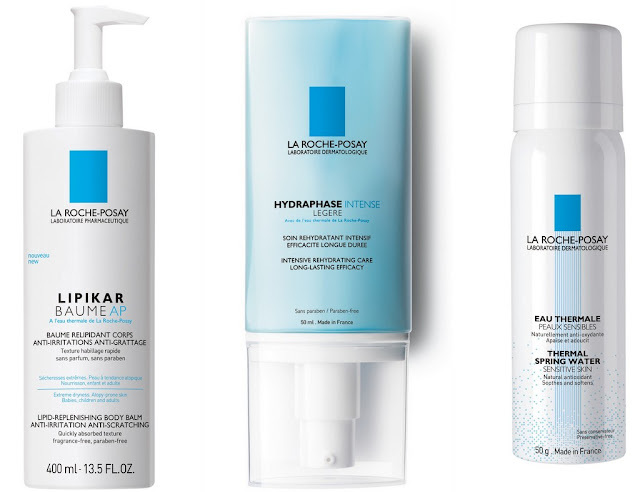 Blogoversary giveaway #11 - Win a hamper from La Roche Posay worth €150! So this is it folks. The last of our giveaways and it's a corker! You must know at this stage that both Joanne and I are huge fans of La Roche Posay. The Hydraphase moisturiser changed Joanne's dry skin in four days and she's now a convert. As for me, I've always got La Roche Posay products in my routine and am working on the Hydraphase moisturiser myself along with the Hydraphase serum, both of which are helping my skin as it gets drier in the cold weather. Last year, as the weather became colder, the skin on my back and legs became so dry. Dry to the point where I was constantly scratching my back and looking like a strange person altogether. I promised myself I wouldn't let the same thing happen this year and last week my skin started to get itchy again, so out came the big guns; the Lipikar Baume AP which is a body balm that's anti-irritation and anti-scratching, and also the Lipikar Huile Lavante which is a lipid replenishing cleansing oil for the body. These guys will be getting their own review soon as they've helped my dry, itchy skin to no end. So the very generous people at La Roche Posay are offering a hamper with products from the Lipikar range for a lucky follower of our blog! You won't have to worry about dry, itchy skin now that the weather is colder and the heating is always on! You know what to do at this stage. Go get entering and good luck! Make sure you check out the rest of our giveaways here! wowzers this is fab giveaway ladies! Another prize - fingers crossed - we're spoilt! Oh Wowsers,such a fantastic prize! Good luck ladies! 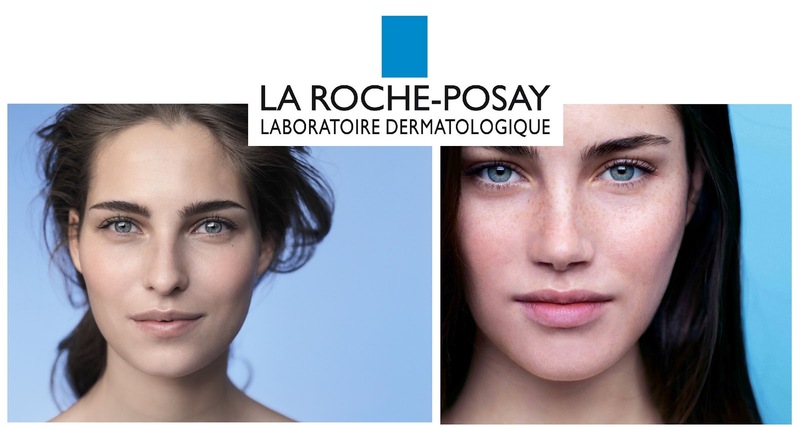 Love La Roche posay, have not tried the Lipikar range , sounds brilliant..
fantastic prize. Count me in please. Please pick me my skin sends out an SOS please help!!! My skin could do with lots of helps. Winning would be fantastic.